If you’re a regular reader, you know by now that we love putting food on our face. But not in a crazy way, I swear! In a perfectly normal, natural-loving way. My coconut oil jar is always moving back and forth between the kitchen and the bathroom, and more avocado halves than countable have been known to end up mashed into a mask. It’s safe to say we’ve got a natural face mask for everything: acne, dry skin, enlarged pores, aging skin, you name it! Whatever the problem, it can probably be remedied the natural way: with food on your face! 1. 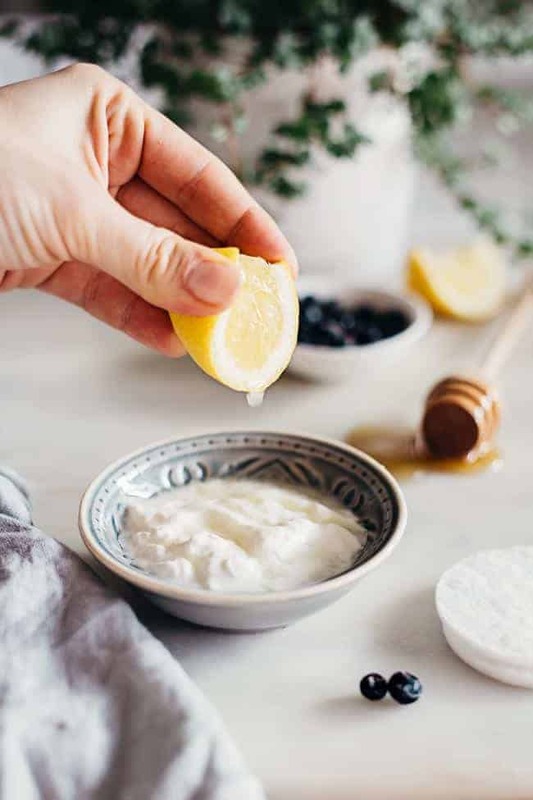 Make a moisturizing Greek yogurt mask to benefit from probiotics, calcium and live bacteria directly on your skin! Leave your mask on for 20 minutes and enjoy moisturized, glowing skin. 2. To detox dry, winter skin, try this grapefruit face mask. It will gently exfoliate the skin, clean out the pores and calm the inflammation of dry skin. 3. 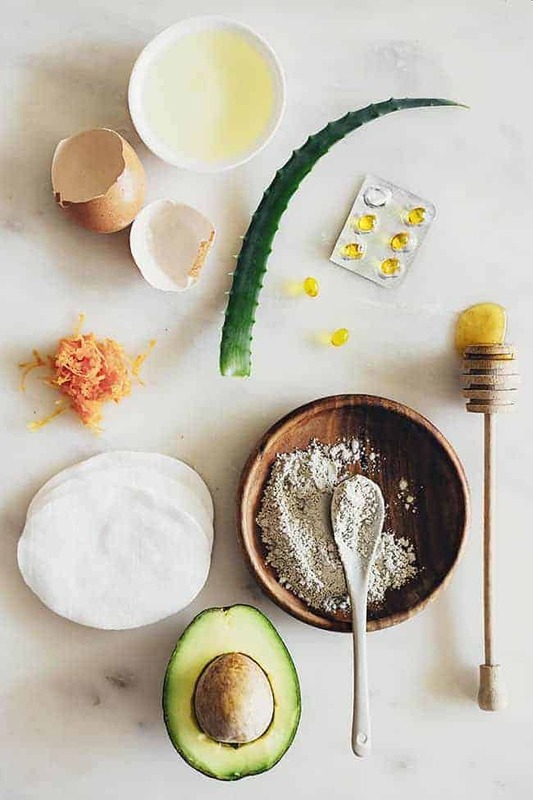 Moisturize your skin overtime with an avocado honey mask. The honey retains moisture while the oil in avocados treats dry patches, making your skin look better than ever. 4. Dry, irritated skin could use this calming face mask. It’s made with hydrating cucumber and soothing oatmeal, perfect for cold days. 5. For dry skin, moisture is what you need! Try this strawberry honey face mask to exfoliate and moisturize at the same time. 6. 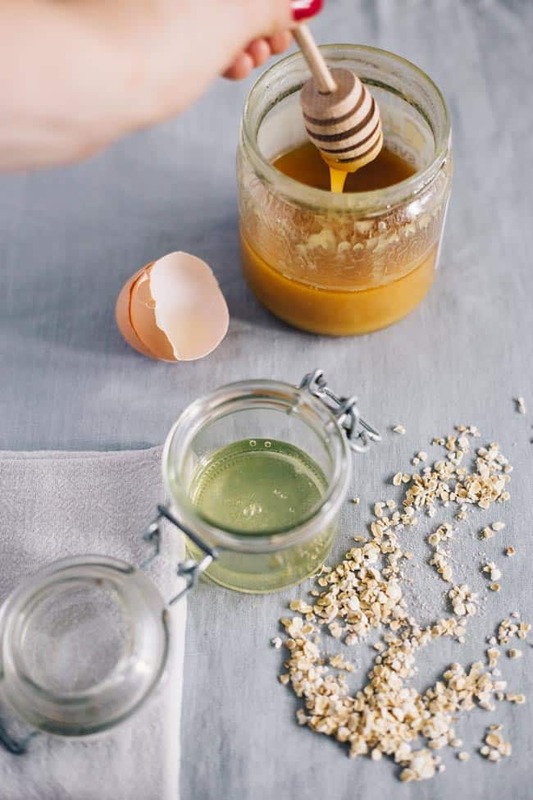 Make this egg white honey mask and enjoy tightened, toned skin without excess oil. The mask also contains ground oats, which absorb oil and exfoliate the skin. 7. Make a white Kaolin clay mask to balance oily skin. It has drying effects that will leave your skin feeling nice and clean. 8. Remove oil from your skin with an apple lemon mask. The effects are due to the natural fruit acids contained by apple and lemon, paired with sage’s astringent properties which help close up the pores. 9. If your skin combines an oily T-zone with side dry patches, you need to multi-task your mask. Let all the ingredients work at once for skin that feels good. 10. 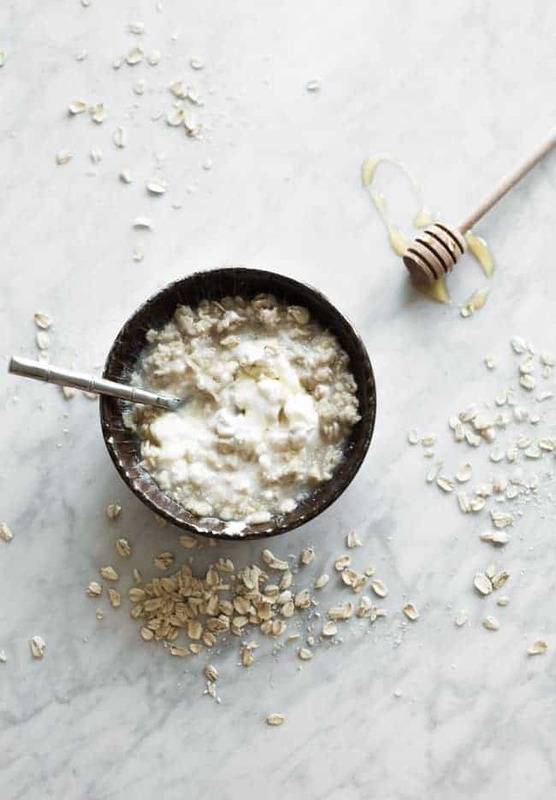 Try a soothing oatmeal mask if you have sensitive skin. Easy to make with just 2 ingredients, this mask is calming and anti-inflammatory. 11. Calm your skin with a cucumber yogurt mask. It’s refreshing and anti-inflammatory, plus the caffeic acid in cucumbers will reduce swelling and sun inflammation. 12. 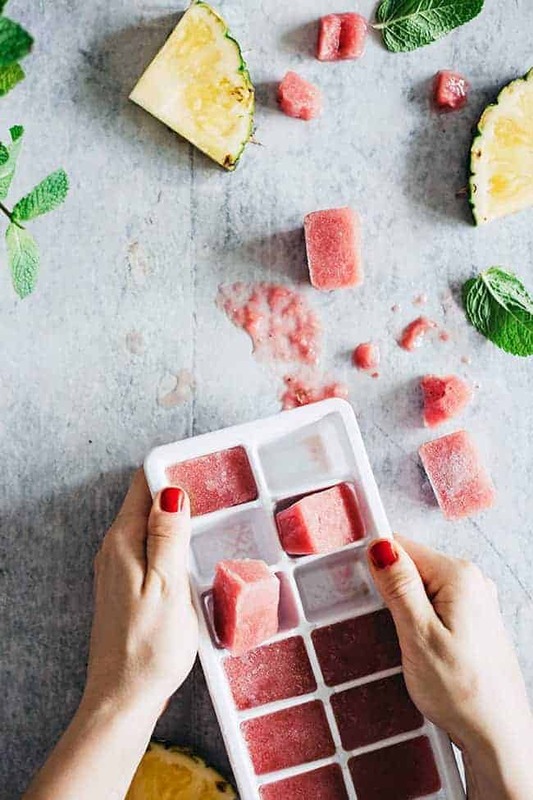 This tropical enzyme ice face mask does wonders for aging skin, exfoliating gently and aiding with pigmentation problems. Made with papaya, it’s packed with Vitamins A and C, as well as beneficial alpha hydroxy acids. 13. How about a wrinkle-smoothing wine face mask? You can totally sip some of the wine while you wait for the effects. 14. Use a flaxseed and honey mask for its anti-aging properties. It’s packed with antioxidants, anti-inflammatory, and deeply exfoliating. 15. Pamper your skin with a pineapple face mask that feels like a day at the spa. The enzyme bromelian in pineapple will peel outer skin layers, reducing age spots and wrinkles. 16. Who knew you could use chocolate to fight wrinkles? Try this dark chocolate honey beauty mask for youthful, glowing skin. 17. This chia seed green tea face mask fights age spots and wrinkles in every way! Green tea is a known antioxidant and chia seeds are filled with calcium and omega 3 fats. 18. 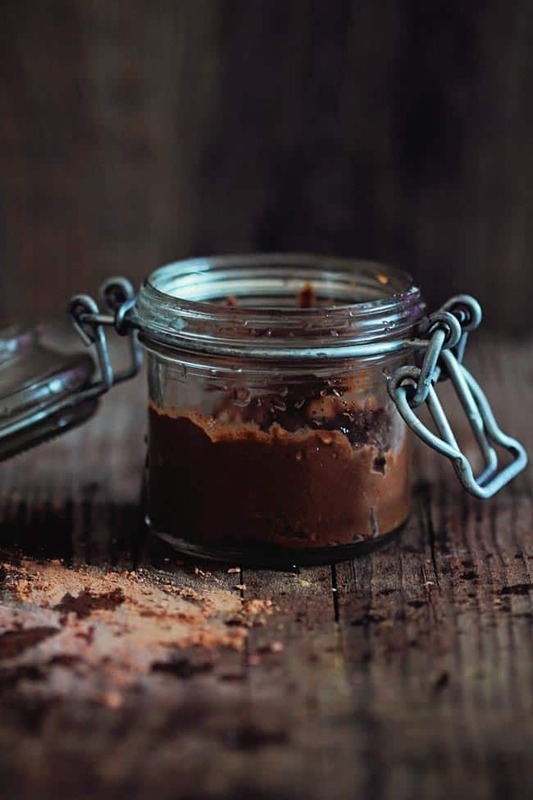 Play the benefits of coffee in your favor with this anti-aging mocha mud mask. It’s excellent for pulling toxins out of the skin and leaving it baby-soft. 19. This berry yogurt age fighting mask acts with antioxidants and vitamins, fighting free radicals that lead to premature aging. 20. Try a pomegranate repair mask for aging skin and you’ll get a powerful boost and hydration at the same time. 21. This aloe vera face pack is good for all skin types, but we recommend it for acne-prone skin since it reduces inflammation and pain. It also helps fade pigmentation and acne scars. 22. Fight acne with a cinnamon flax mask. It has anti-oxidants, it’s anti-inflammatory and anti-bacterial. 23. Attack acne with an activated charcoal mask. It absorbs oil, unclogs pores and calms irritation, whisking away the impurities that could be causing breakouts. 24. Try a DIY sheet mask for acne prone skin using tea tree oil and which hazel. The ingredients are anti-bacterial and calming, just what acneic skin needs. 25. Another way to battle acne is this turmeric face mask. It makes your face glow with its antioxidants, natural exfoliation and anti-inflammatory properties. 26. Grapefruit is your ally against acne. Make a grapefruit honey face mask with cornmeal, to gently exfoliate while unclogging pores and reducing oil. 27. This zit-zapping strawberry face peel is very efficient, while still entirely natural. The vitamin C and AHAs in the fruit exfoliate your skin to perfection. 28. Make a quick pomegranate clay mask to clear out your complexion without drying out the skin. 29. 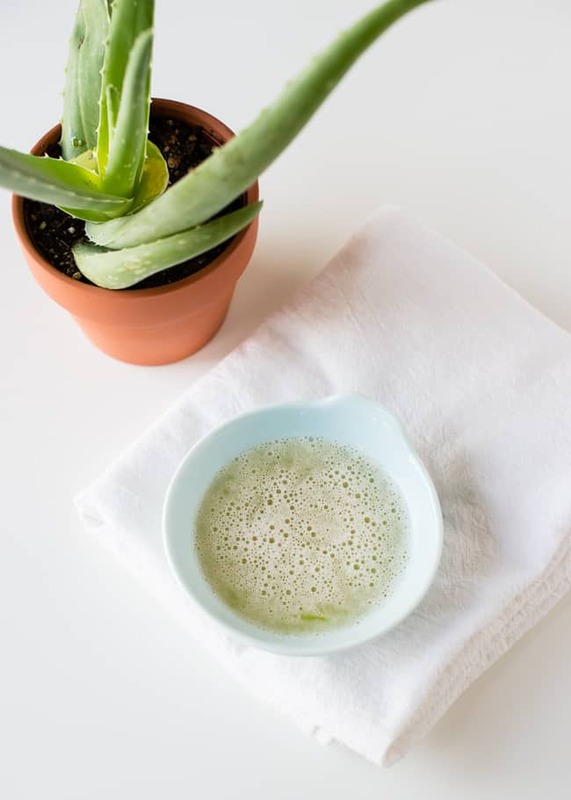 A tea tree acne fighting mask is an easy, at hand solution to those annoying breakouts. 30. 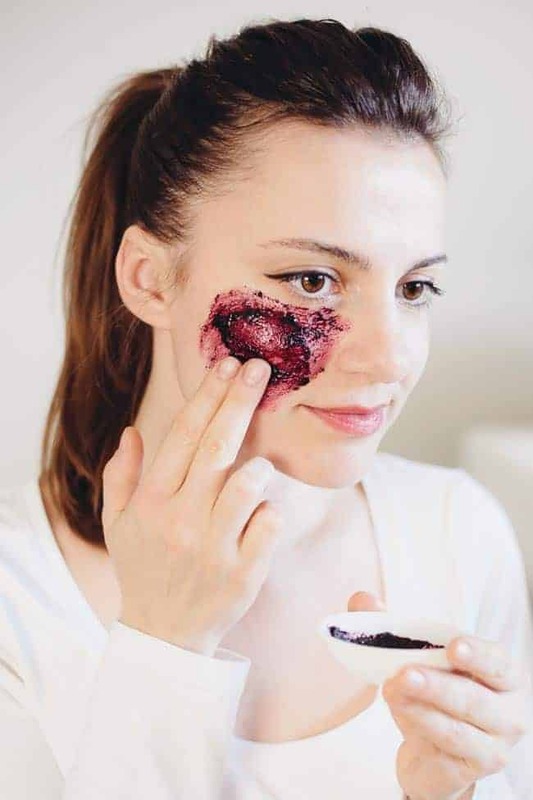 Tighten and reduce pores with an acai face mask. It also fights acne, fine lines and it protects cells from free radical damage. 31. This apple and cinnamon pore cleansing mask is the perfect choice for easy and quick pore reduction. The ingredients are antioxidant, anti-bacterial and anti-fungal. 32. Keep your pores to a minimum with a glycolic acid face mask. It has an exfoliating effect, revealing fresh new skin at the surface, and it’s as easy as mixing honey, sugar and lemon juice. 33. Blackheads don’t stand a chance in front of this clay face mask. It works quickly and easily, just like you want it to. 34. Try this deep cleansing mask for blackheads, made with clay and egg white. Regular use will help control oil accumulation and subsequent blackhead formation. 35. 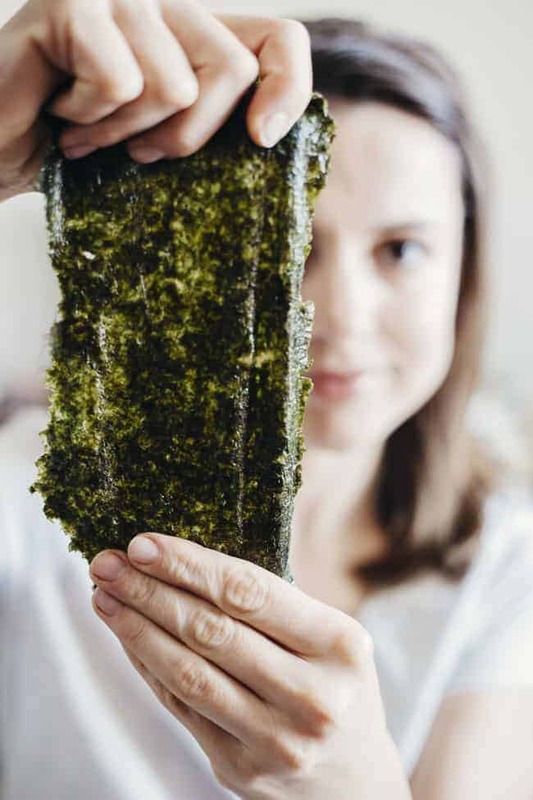 If your redness is caused by rosacea, try this simple seaweed sheet mask. It’s anti-inflammatory and naturally exfoliating and it has tons of vitamins to help ease swelling and redness. 36. Try a pumpkin spice face mask that’s packed with alpha hydroxy acids, gently exfoliating and moisturizing your face, reducing redness. 37. Redness caused by sunburn can be reduced with an aloe face mask. It’s soothing and healing, anti-inflammatory and moisturizing. What an amazing face mask guide! I am making the dark chocolate honey mask today. Wow! So many great recipes. I have pale skin and I am worried that some of the ingredients such as turmeric, pomegranate, and wine may stain my skin. Was this a problem at all when you tested these out? Wine,pomegranate won’t but the turmeric definitely will. Prepare to scrub it out with something, better yet don’t bother. This is why I love this blog so much! Will totally try these out. This is great! I love fresh face masks and I especially love how there’s something for every skincare need.